Education officers provide support towards education, training and professional development of Naval personnel. 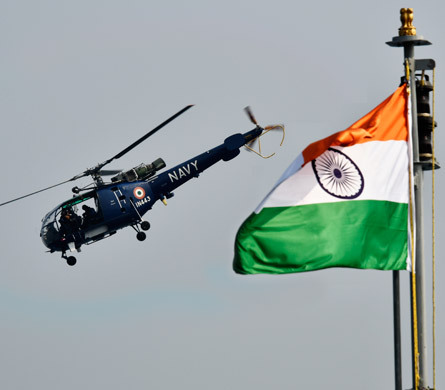 One of the main peace-time activities of the Indian Navy is preparing for future missions, which involves continuous training of its personnel. A key determinant for the outcome of any mission is the training imparted to officers and men. 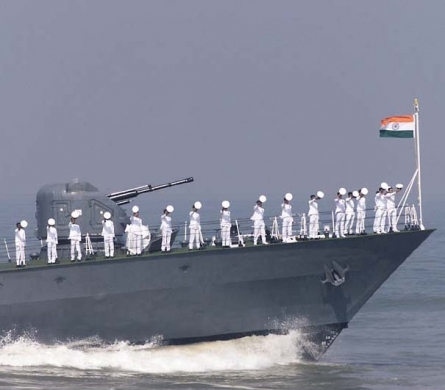 Accordingly, Education Officers play a major role in training officers and sailors of the Indian Navy. Education Officers are responsible for scientific and methodical instructions including theoretical aspects of technical subjects of all Branches of the Navy and for the general educational advancement of its personnel. 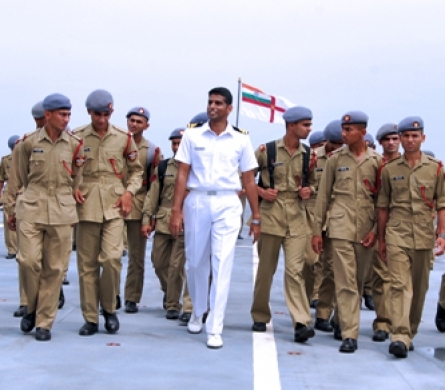 Education Officers impart instructions in various Indian Naval Training Establishments including the prestigious Indian Naval Academy (INA) at Ezhimala. Education Officers are engaged in teaching science, technical and service subjects to naval cadets undergoing B.Tech training at INA. Education Officers also impart instructions/training to officers during their ab-initio and specialisation courses at technical training establishments like INS Valsura and INS Shivaji. In addition, Education Officers provide coaching and guidance to sailors for their career progression in service, as well as to enhance their resettlement opportunities by facilitating pursuance of various higher education courses. Education Officers are also responsible for conducting various in-service examinations for officers and sailors in online and offline modes at pan-India level using latest technology. In order to meet the educational, professional and recreational needs of naval personnel, a large number of Naval Reference Libraries have been set up both onboard naval ships and at various naval establishments. Education Officers are responsible for setting up, functioning and introduction of latest techniques and technologies in these libraries. One of the unique and important tasks of Education Officers is implementation of provisions of the Official Languages Act, 1963 and Official Languages Rules 1976 on the progressive use of Hindi in official work and monitoring of such progress. Education Officers also provide meteorology/oceanography services support for maritime operations. Selected Education Officers in senior ranks are also deputed as Principals and Vice Principals to various Sainik Schools across India. 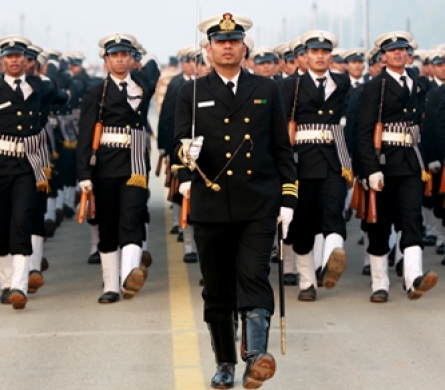 Candidates are inducted as officers in the rank of Sub Lieutenant and undergo Naval Orientation Course at the Indian Naval Academy, Ezhimala, followed by professional training at various Naval Training Establishment/Units/Ships. A second class Master’s degree of a recognized university in Physics or Mathematics. Candidates possessing Master’s degree in physics should have studies Mathematics at least at the subsidiary level at the degree standard and those possessing master’s degree in Mathematics should have studied Physics at least at the subsidiary level at degree standard. A second class Master’s degree of a recognized university in Chemistry or English. Candidates possessing Master’s degree in Chemistry should have studied Physics at least at the subsidiary level at the degree standard and those possessing Master’s degree in English should have studied Physics or Mathematics up to the intermediate or equivalent standard. A post graduate degree of a recognized university in Humanities(Economics/History/ Political Science).